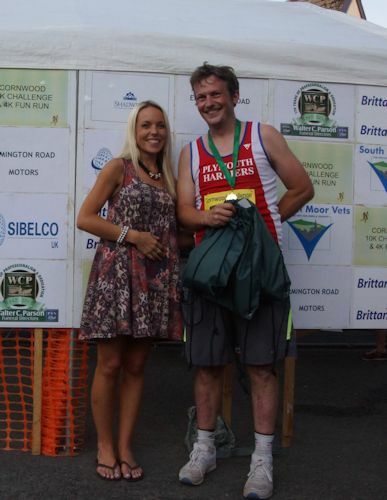 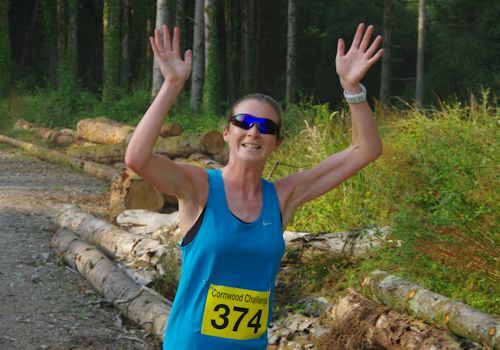 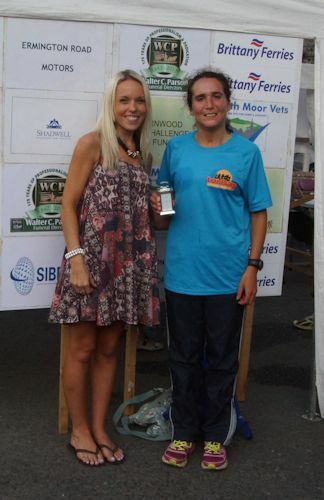 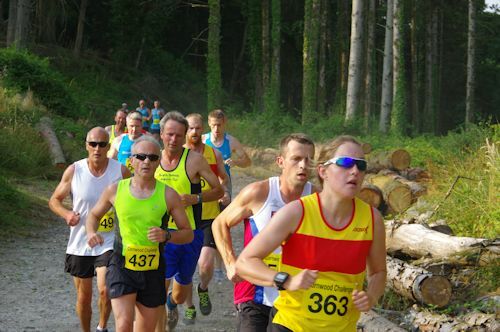 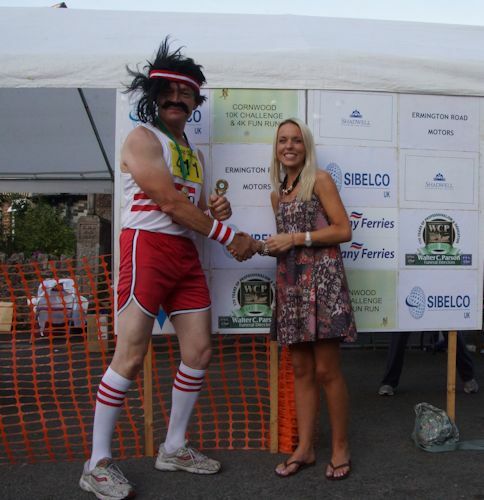 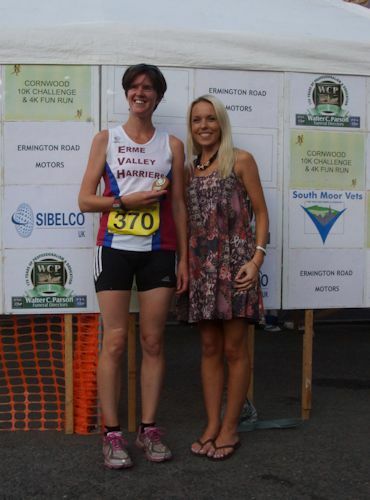 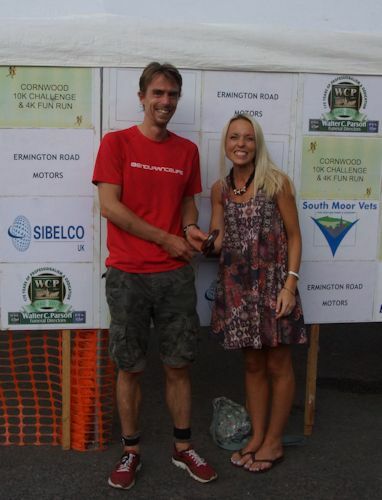 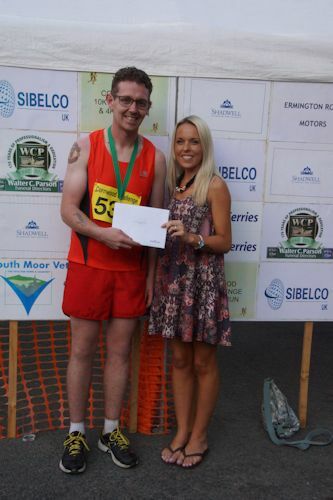 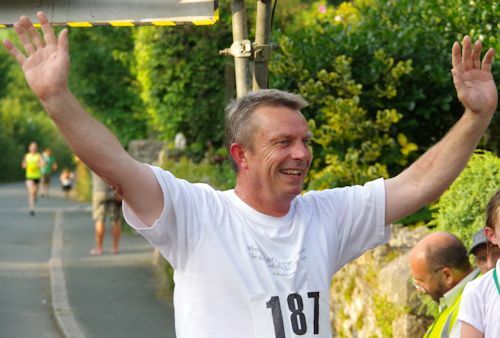 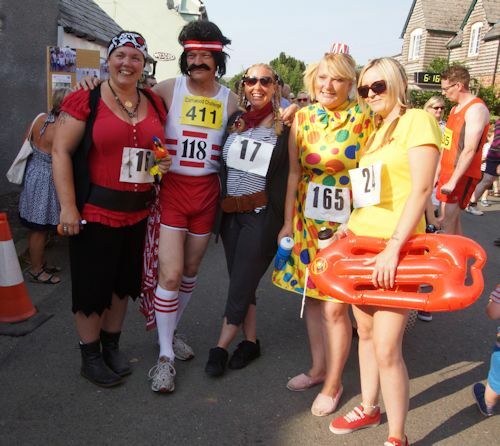 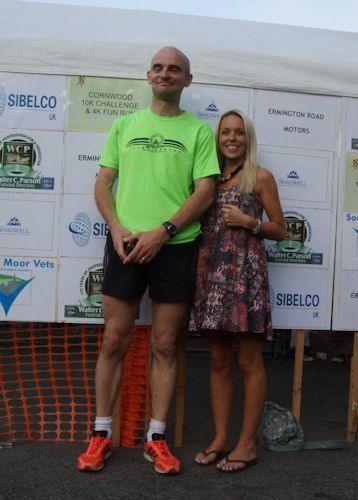 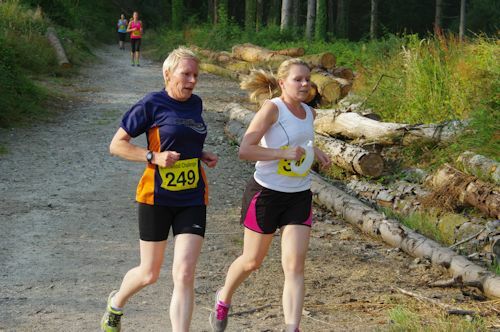 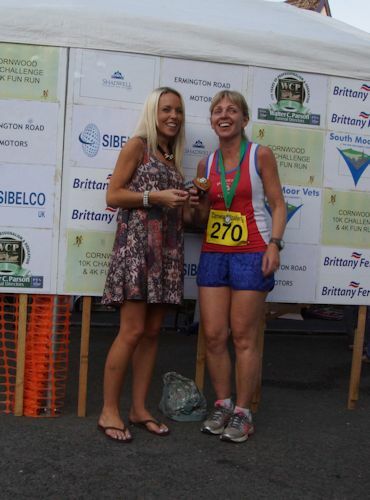 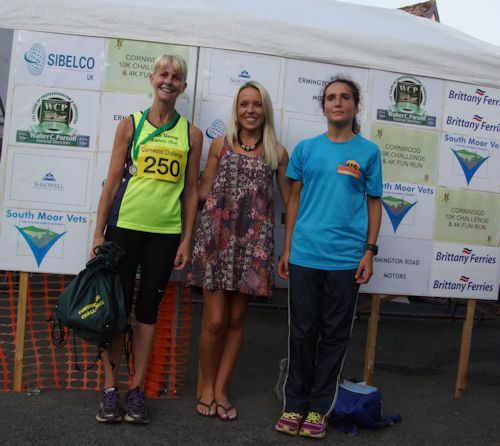 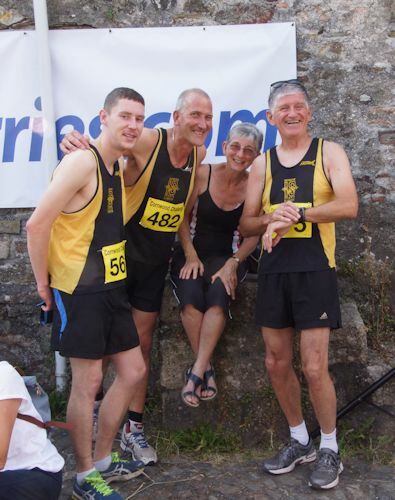 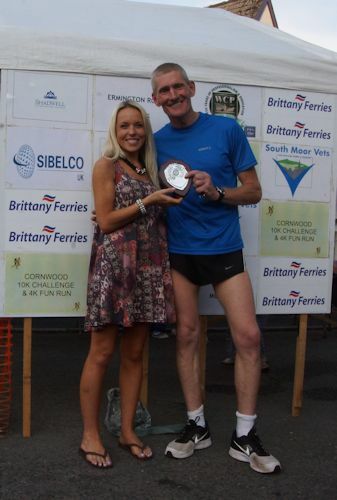 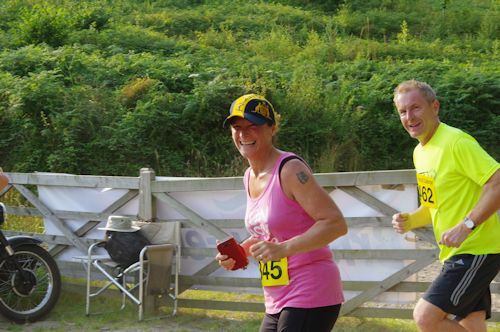 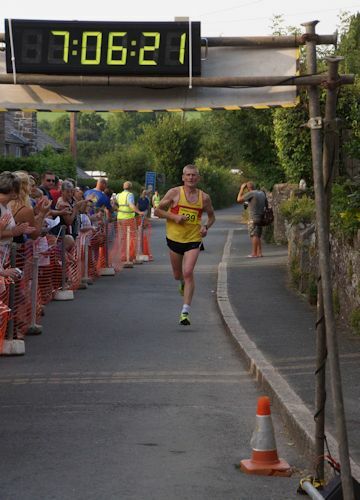 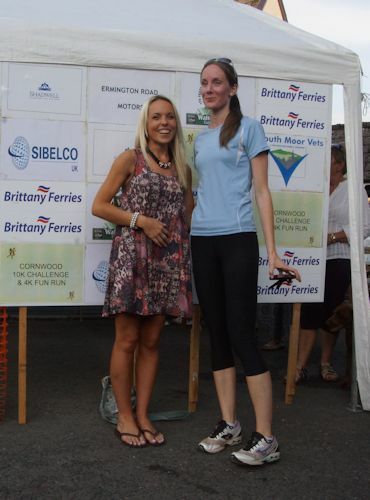 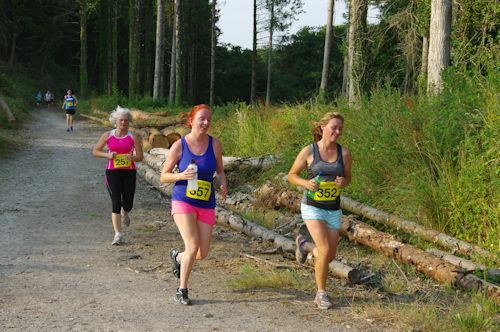 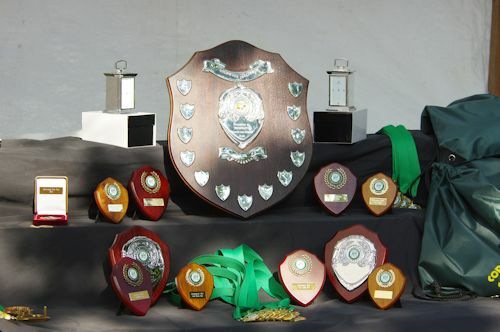 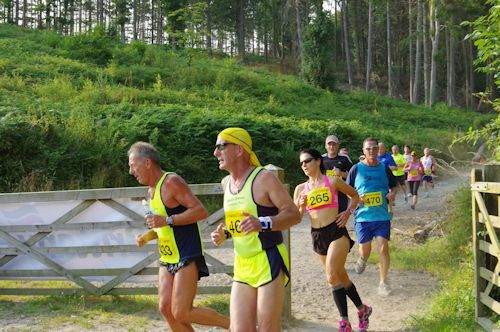 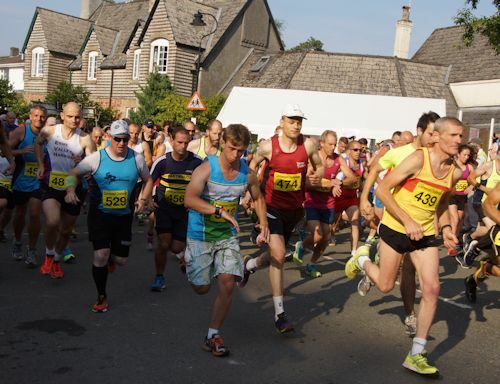 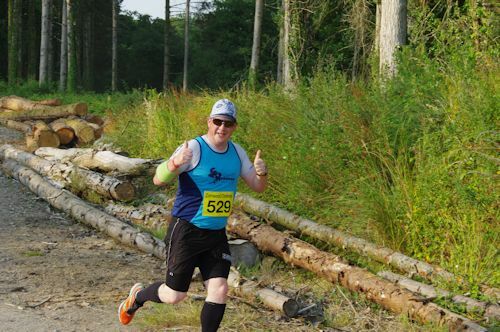 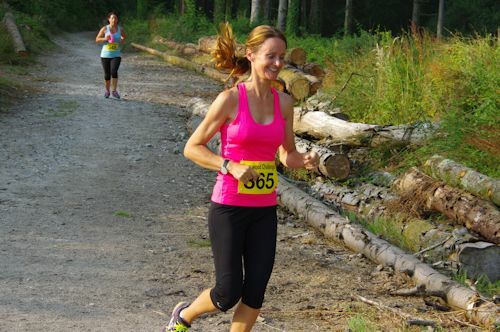 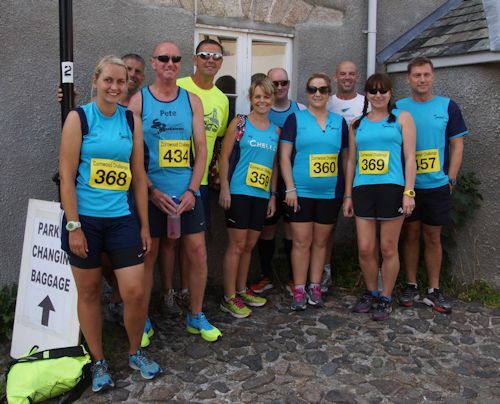 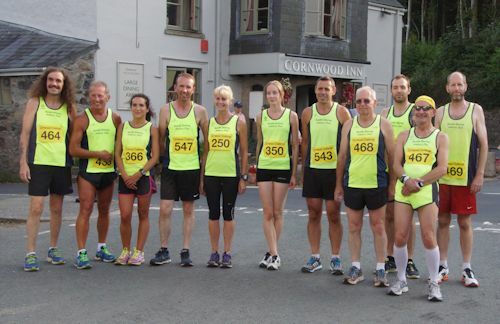 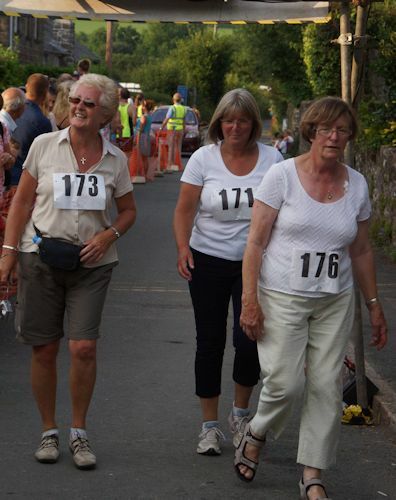 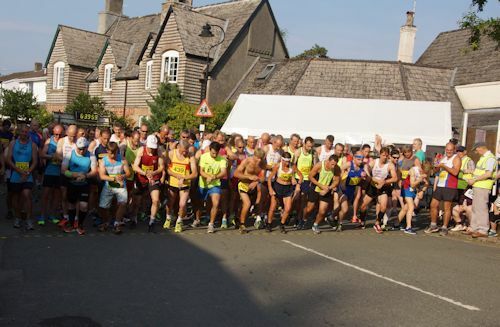 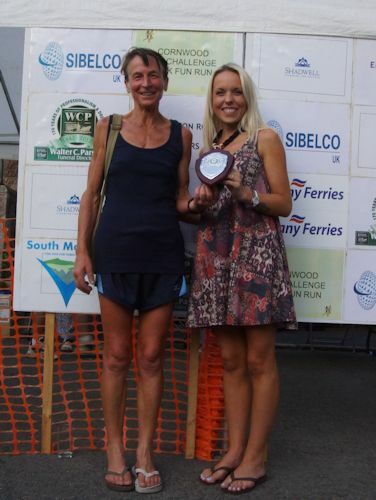 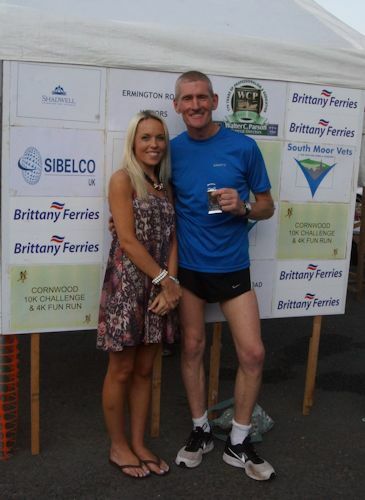 2014's SIBELCO Cornwood 10K Challenge and Fun Run was held on Saturday 26th July starting at 6.30pm. 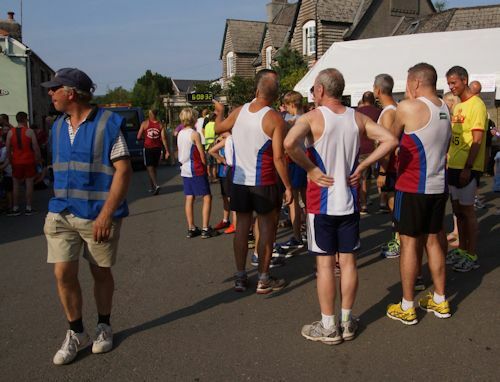 It was a very successful event on a warm evening with 138 runners in the 10K and 84 in the 4K Fun Run. 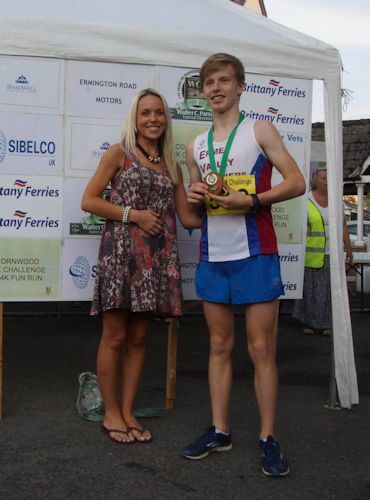 The results are given below with Peter Monaghan winning the race and Naomi Flanagan the first lady finishing. 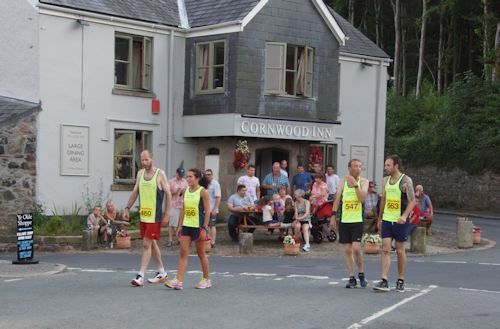 Photos courtesy of Ian Markus and David Pitt of the Cornwood Camera Club. 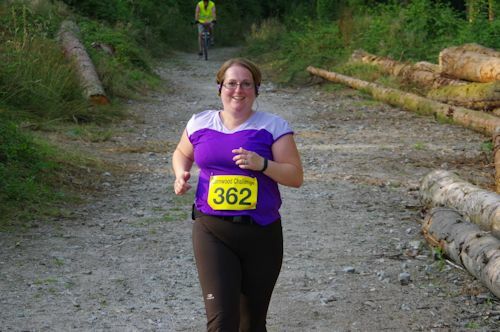 Please click on a thumbnail below to see a slideshow. 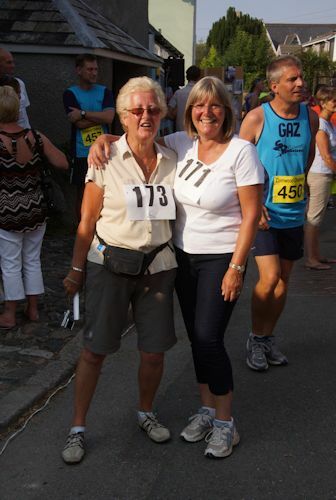 If you would like an electronic copy of any photo please contact the webmaster (Contact Us page). 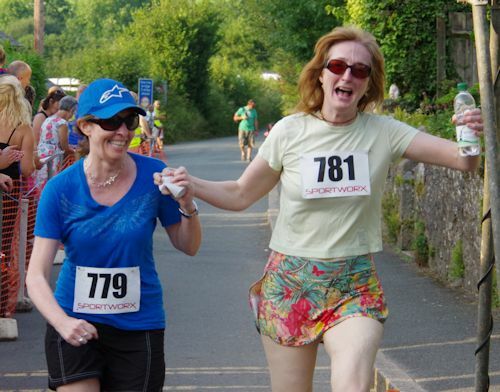 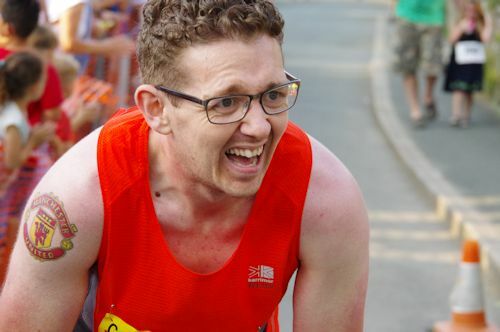 There were several more photos taken, so please get in touch with your name (and race number if possible) and we will see if we have any of you.